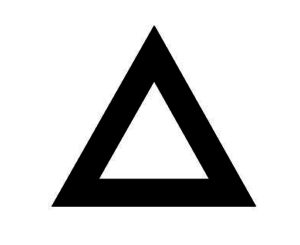 Prisma is one of the coolest new photo apps taking your photo editing skills to the next level. 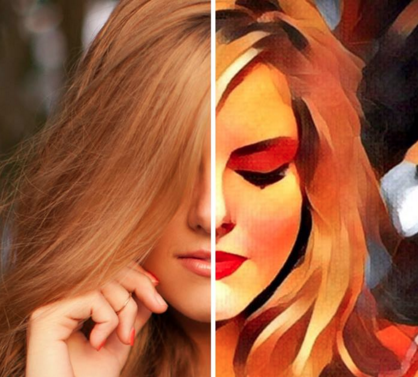 Prisma transforms your photos into works of art. The filters that Prisma has uses the styles of famous artists, such as: Van Gogh, Picasso, Levitan and more. Filters also include famous patters. They way these filters work, is by using artificial intelligence to turn your photos into works of art. 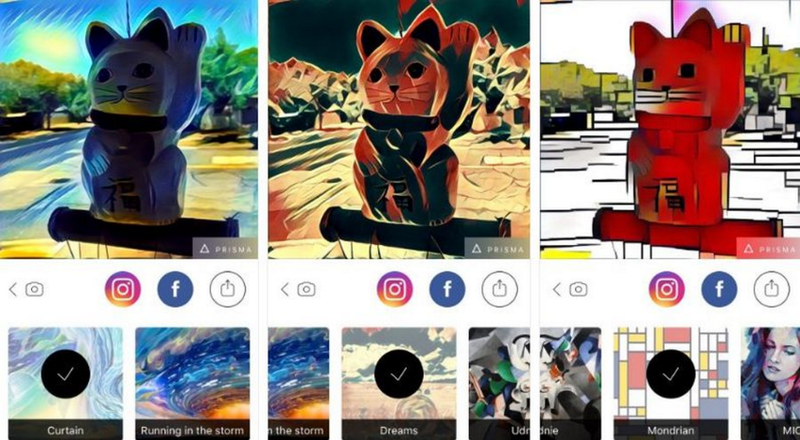 Prisma offers some of the coolest filters out there and even though it’s a separate from Instagram and Facebook, the app still makes it easy to share photos on other social media sites. Prisma is taking your photo editing skills to a whole new level, and turning them into works of art.